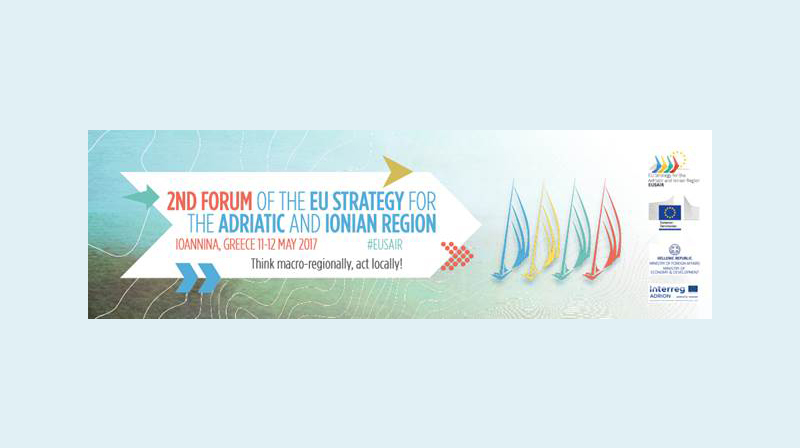 The 2nd EUSAIR Forum, jointly organised by the European Commission and the Hellenic Republic with the support of the EUSAIR Facility point, will take place in Ioannina (Greece) on 11-12 May 2017. As space is limited, we encourage you to register at the earliest opportunity! The deadline for registration is 3 May 2017. 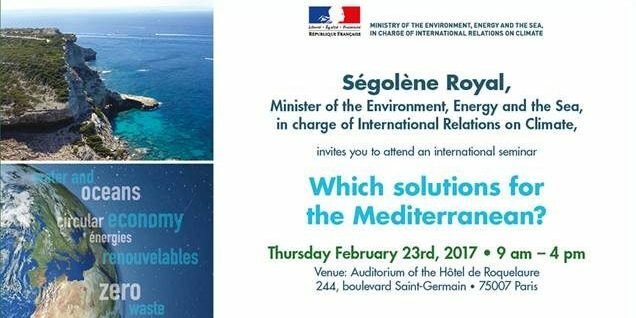 For more information about the event and the programme, please visit the 2nd EUSAIR Forum website. Should you have any additional questions, please do not hesitate to contact us. We look forward to seeing you in Ioannina!